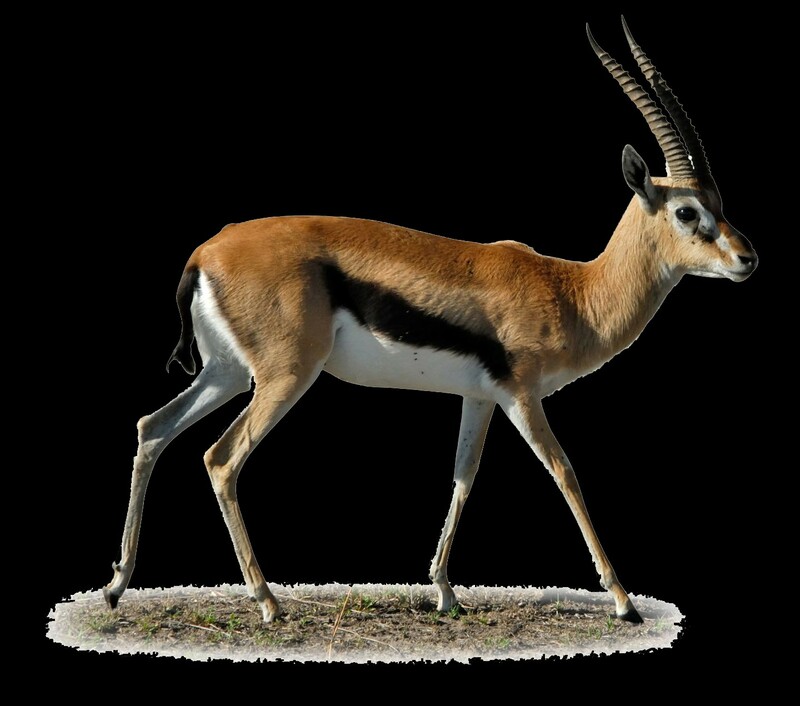 A Gazelle is a speedy animal and thus, it is related to the different events of your life. 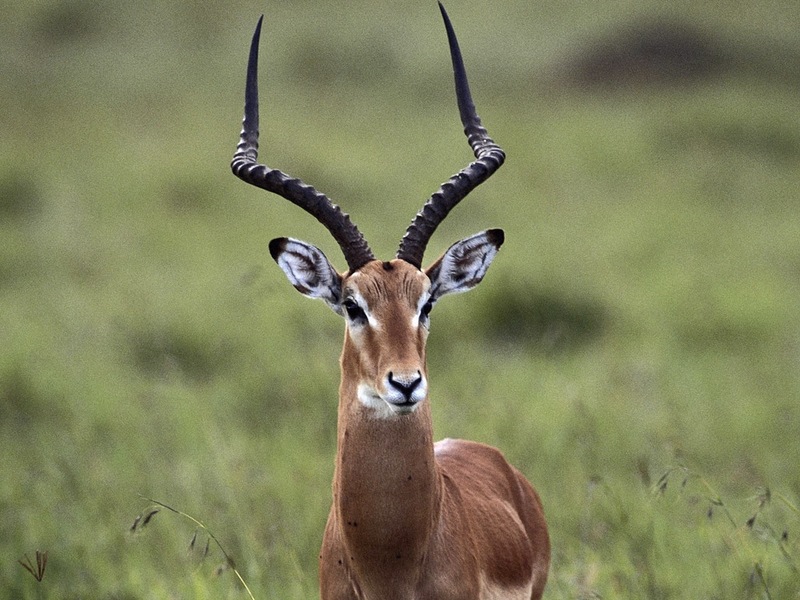 A gazelle dream symbolizes beauty, speed and relationships. 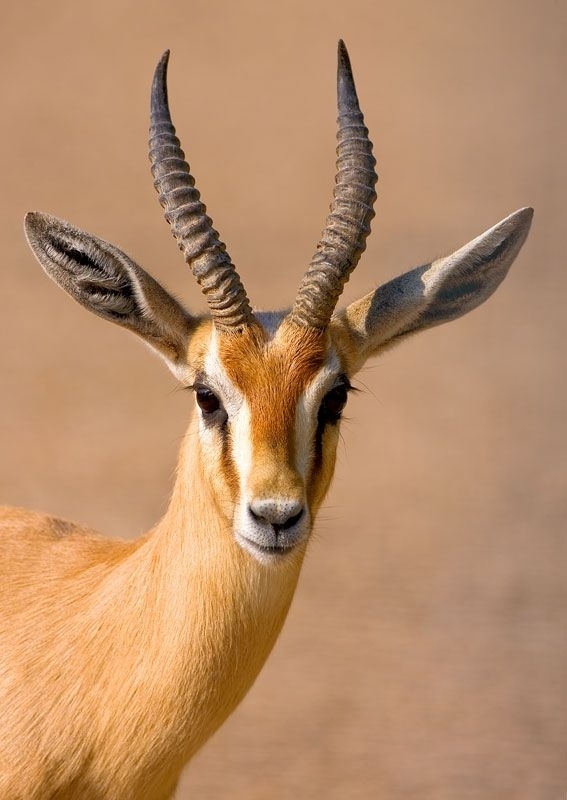 Gazelle could be anything related to a woman, deer or antelope. 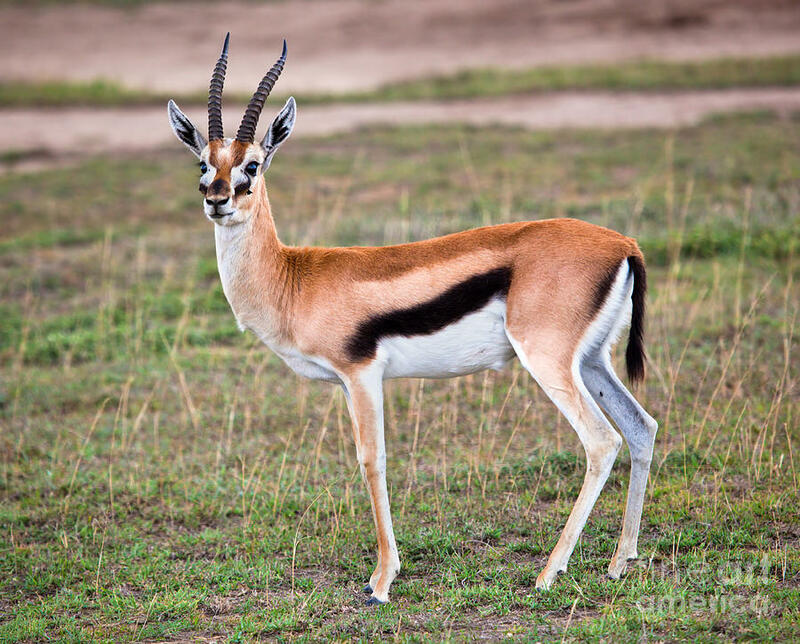 If you dream of a gazelle, it is mostly related to a beautiful woman. This could be a sign of marriage or love affair. 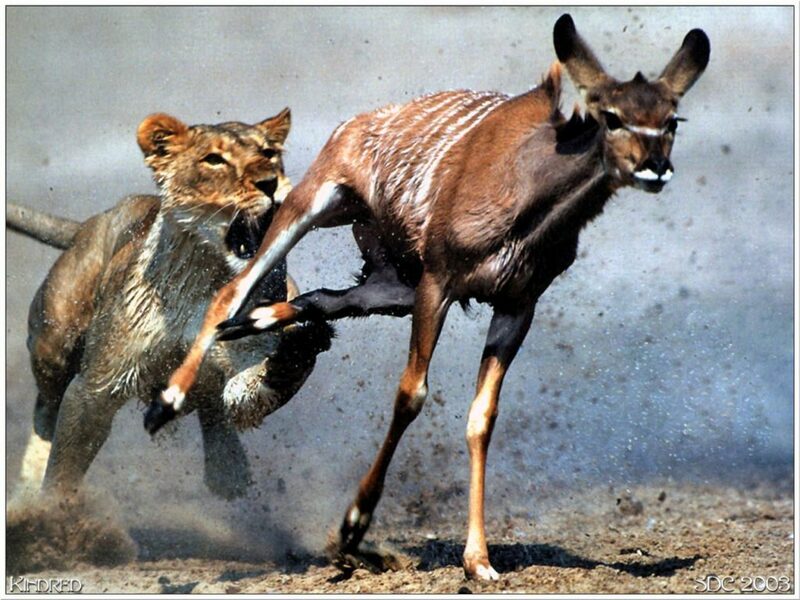 Your current situations and the way you see the gazelle in your dream will help you to do a better dream analysis. 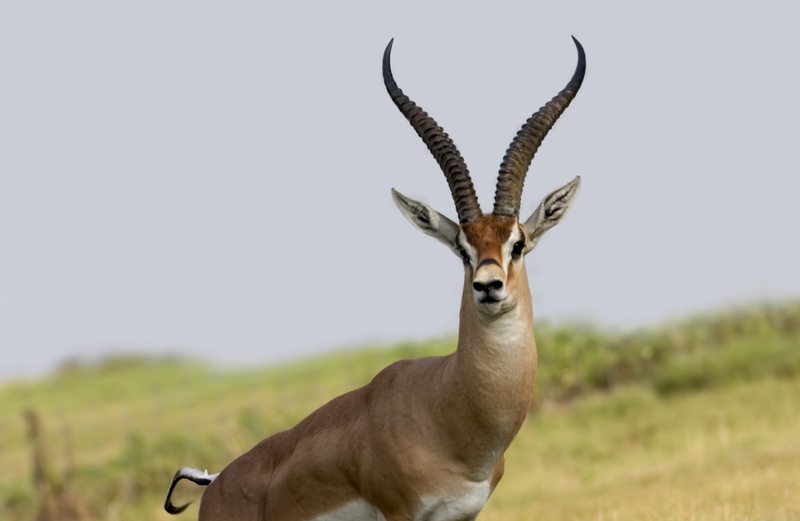 For instance, if you were hitting the gazelle in dream, it means ill feelings about women. 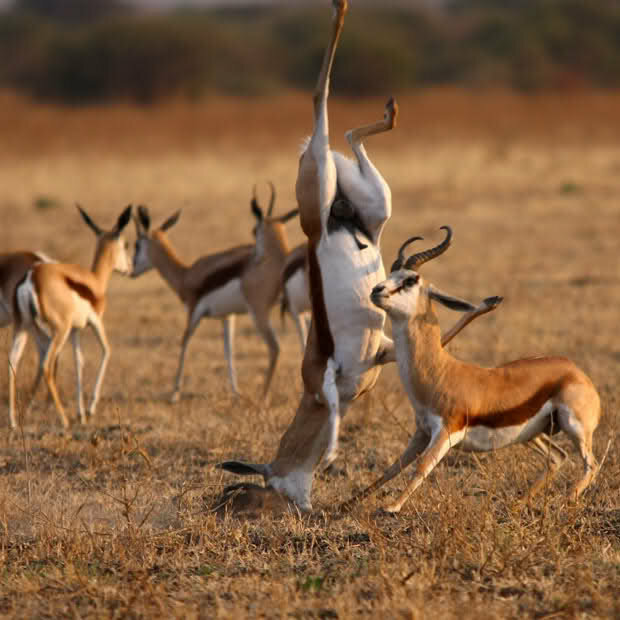 Hunting a gazelle is also a sign of misbehaving with a woman. 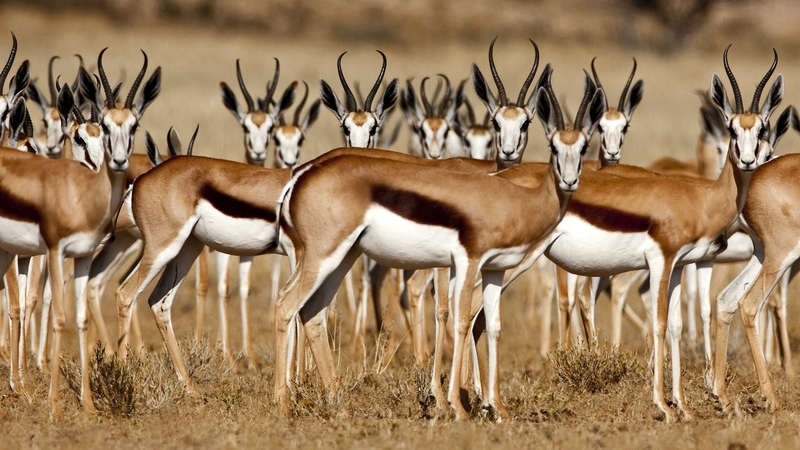 Gazelle dreams are majorly related to how men think of women and the emotions related to them. Dreaming of a gazelle slaughter indicates rude behavior towards a woman servant. 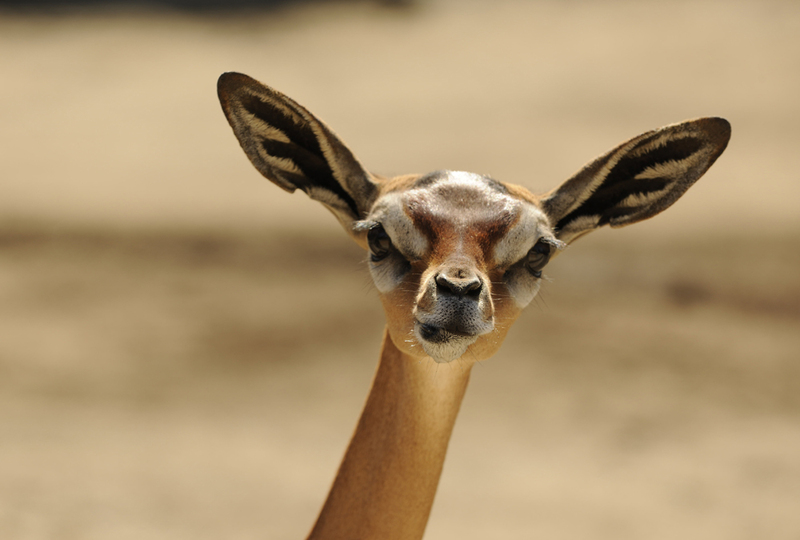 If you dreamt that you were turning into a deer, it depicts your selfishness. 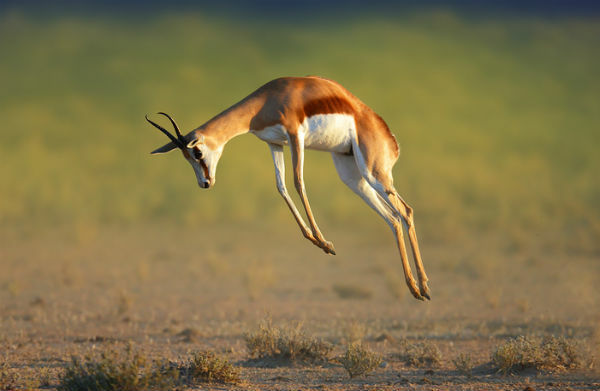 Some people dream of a baby gazelle. This is an indication of the birth of a child. Relate the dream to your real situations and then find the closest meaning. 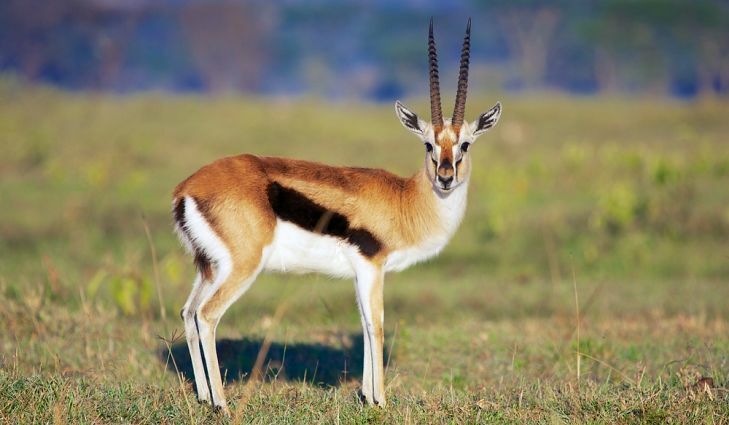 Own a Gazelle: It's a sign of good omen. 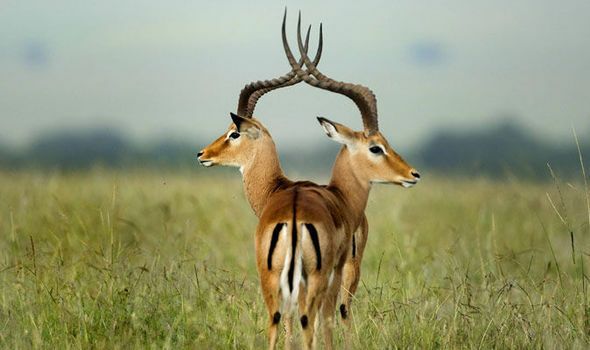 Owning a gazelle means that you will get married to a loyal partner. This is also a sign of earning wealth through a noble cause. The dream is giving you hints that it is the perfect time to look for a partner. 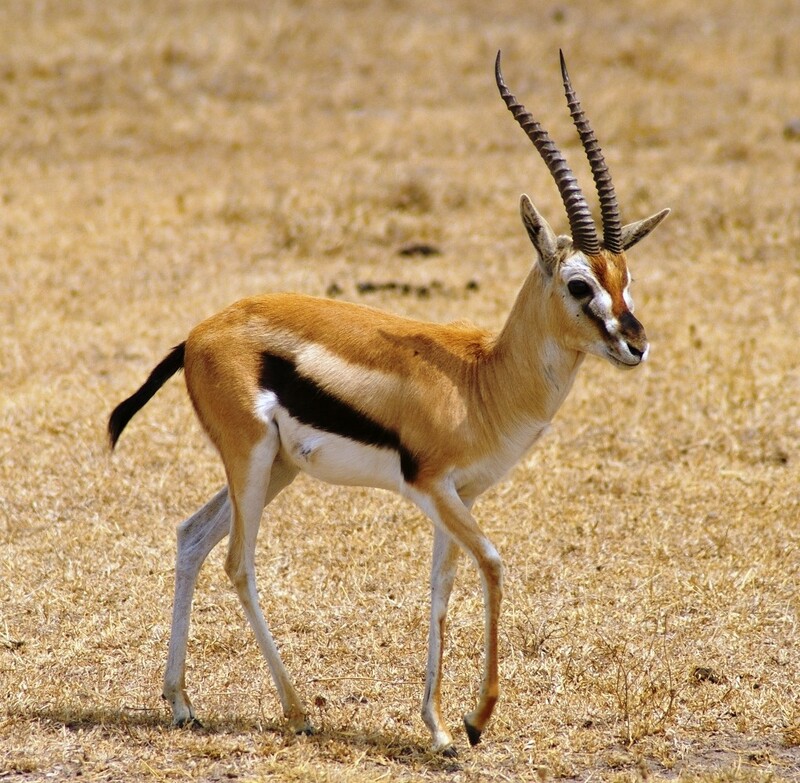 Killing a Gazelle: A dream in which you killed a gazelle means distress and sorrows. You may face difficulties in your relationships with loved ones. There may be a clash of ego and chances of heated arguments with partner. Try to avoid any topic that may raise an argument between you two. Keep your calm in case a family member loses his temper on you. This is a passing phase and will settle down soon. 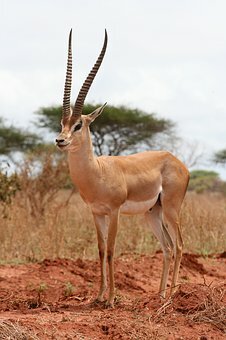 Female Gazelle: Seeing a female gazelle in dream is a sign of sexual pleasures. It indicates that you will be highly attracted to someone sexually and wish to get close to that person. This signifies that the dreamer is a loner.